Your wait is finally over! 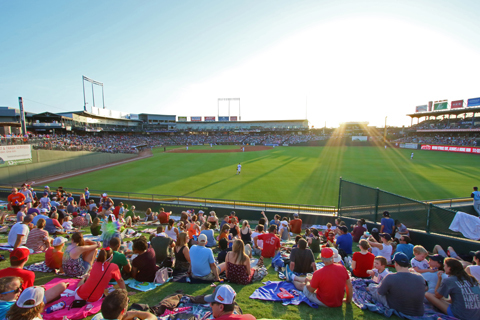 Tickets are now available for the Round Rock Express 2019 season.  Come attend the games and be a part of the historic 20th anniversary season at Dell Diamond. On June 5-8th, 2019, the University Interscholastic League (UIL) Baseball State Championships returns to Dell Diamond. 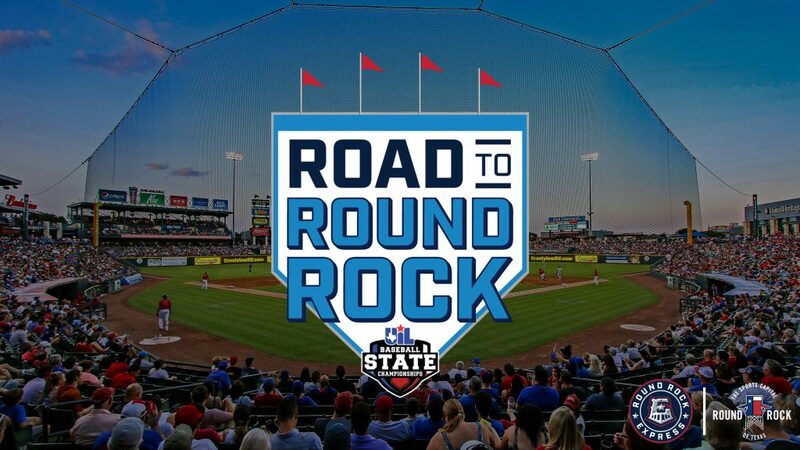 Both the Round Rock Express and Dell Diamond are thrilled about this partnership, and we hope you can attend the Road to Round Rock and have a chance to explore the Sports Capital of Texas. 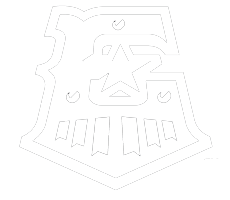 Click Here to learn more about the tournament, Dell Diamond, and the Sports Capital of Texas.